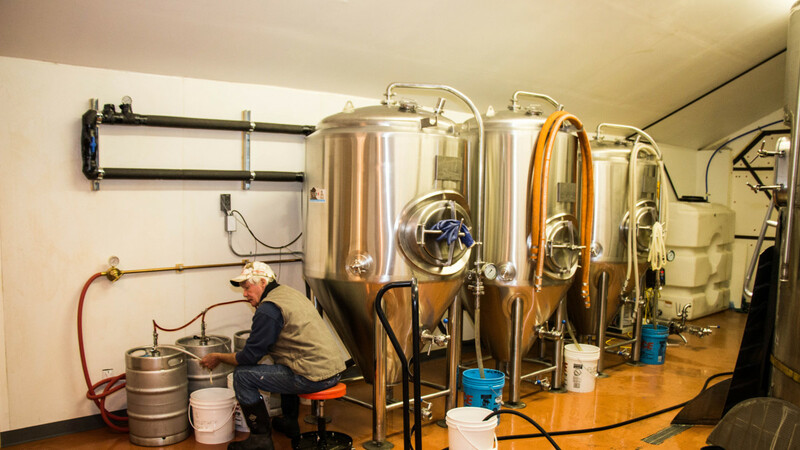 Located in the existing Smith Family barn at the base of Signal Cliff, the Ten Sleep Brewing Company uses the freshest quality ingredients, and their 7 BBL stainless brew house to craft a variety of premium, easy drinking beers for locals and summertime visitors. TSBCo. 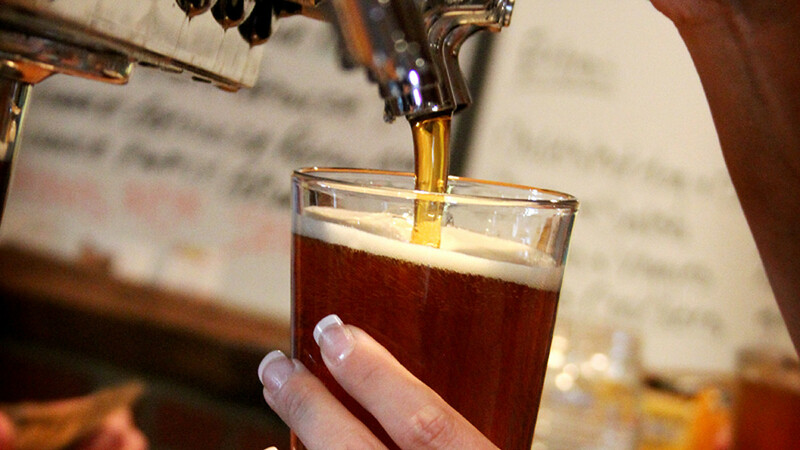 produces high quality craft beer in a variety of flavors, and features a tap room on site where locals and visitors come to view brewery operations while enjoying a pint. It’s believed that TSBCo. 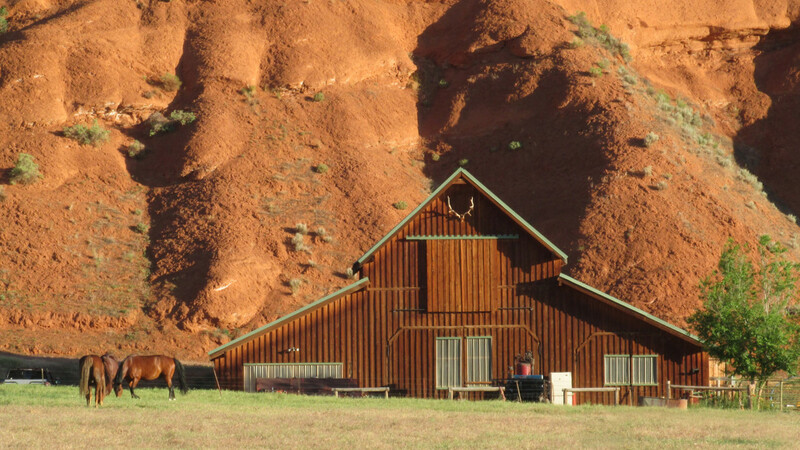 is the first brewery in a barn in Wyoming. Call (307)366-2074 or visit our Facebook page, www.facebook.com/TSBCo.